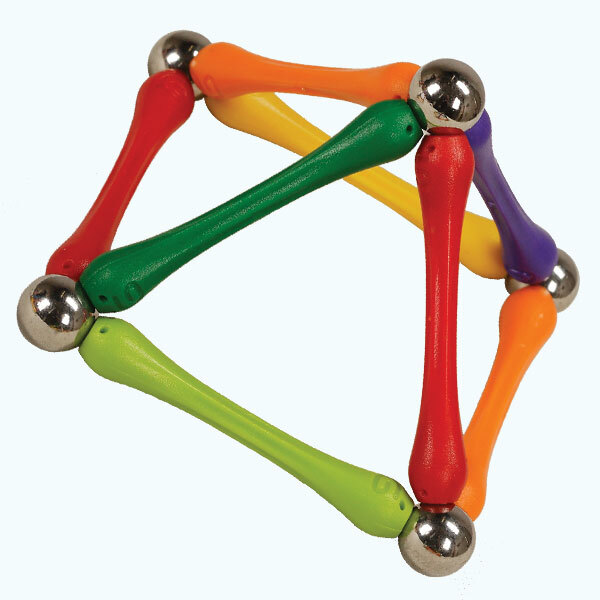 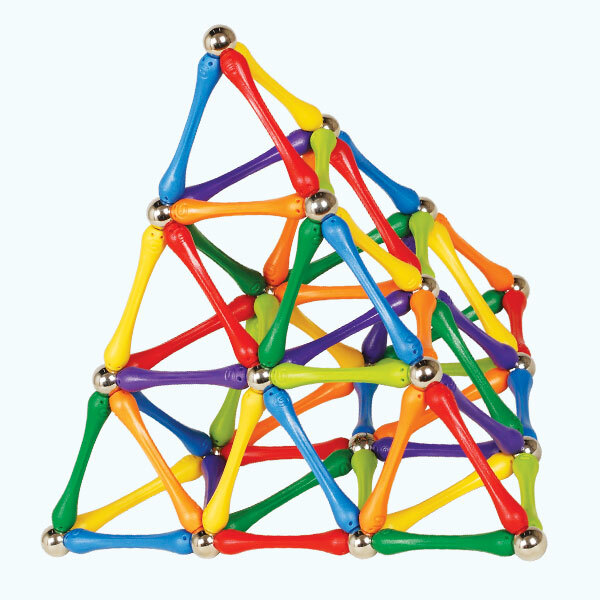 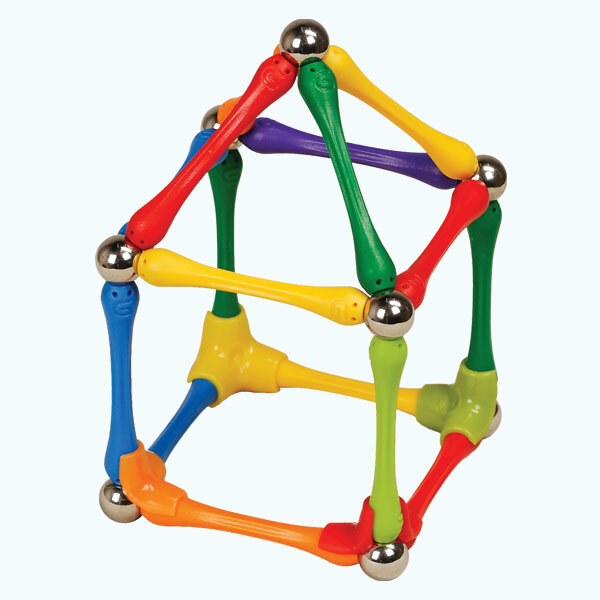 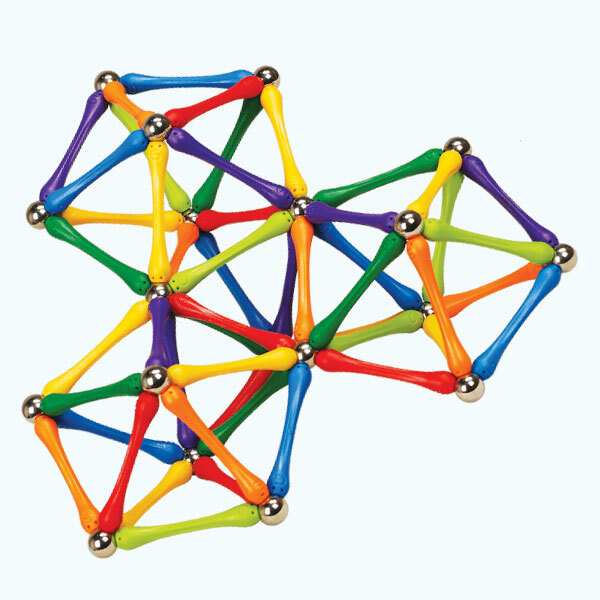 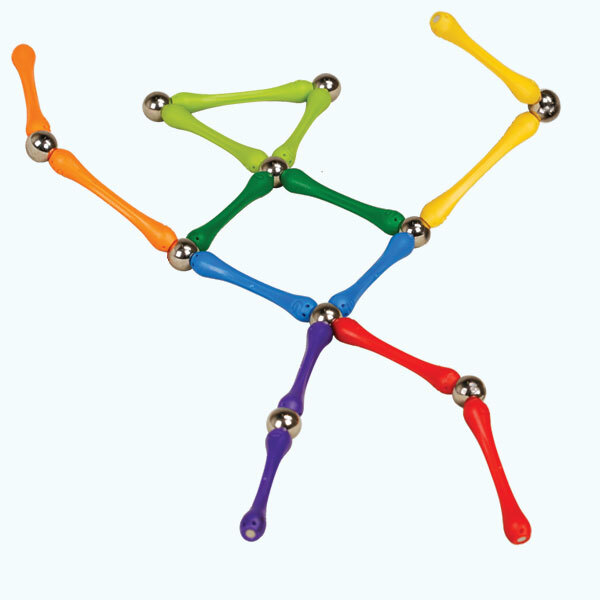 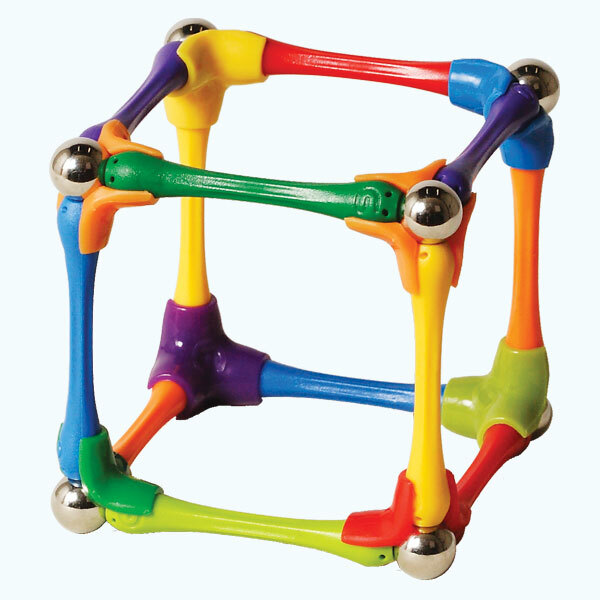 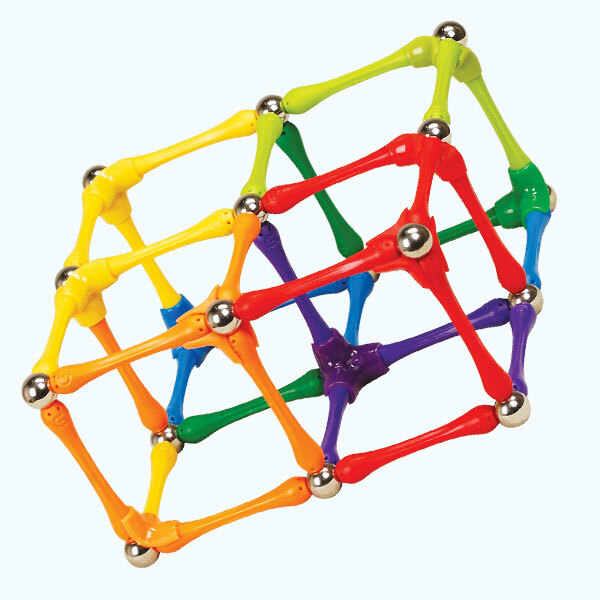 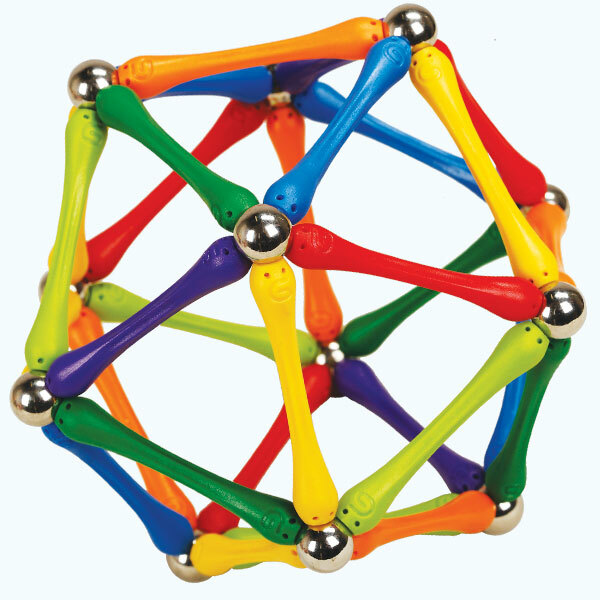 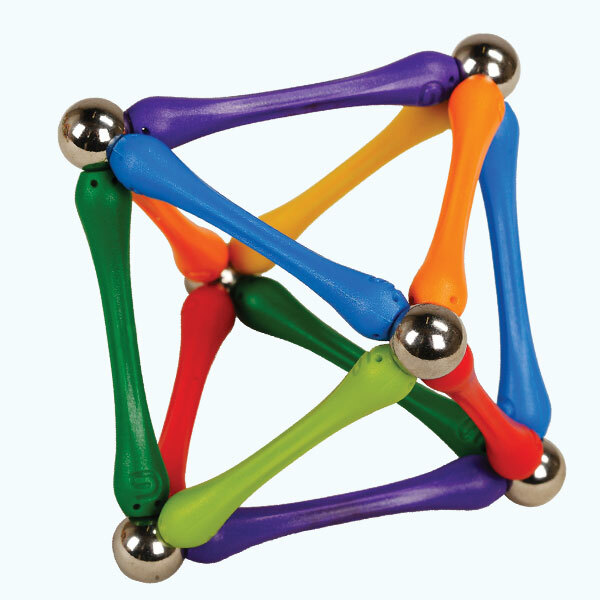 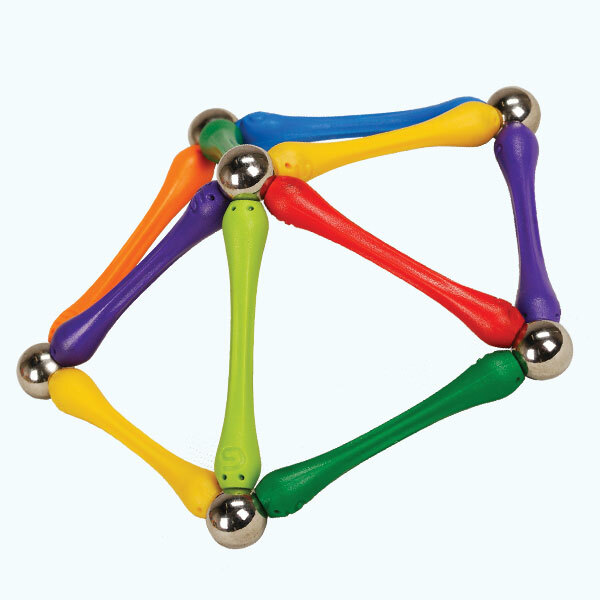 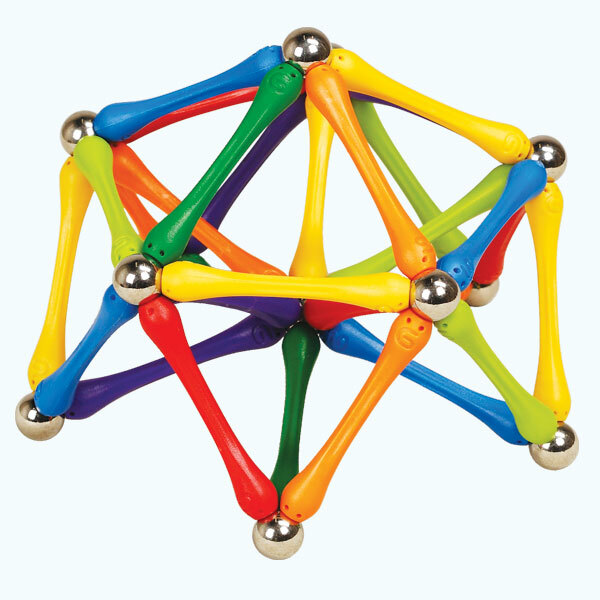 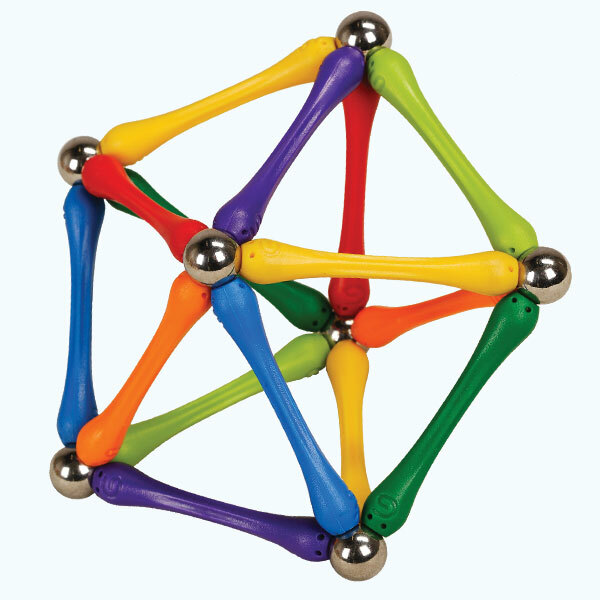 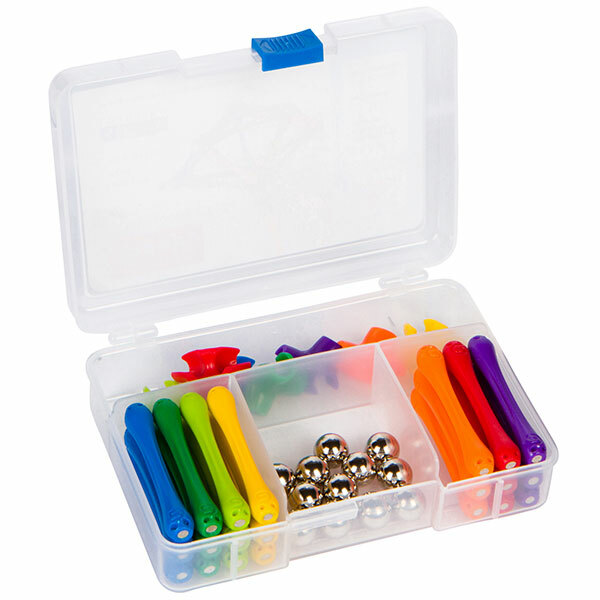 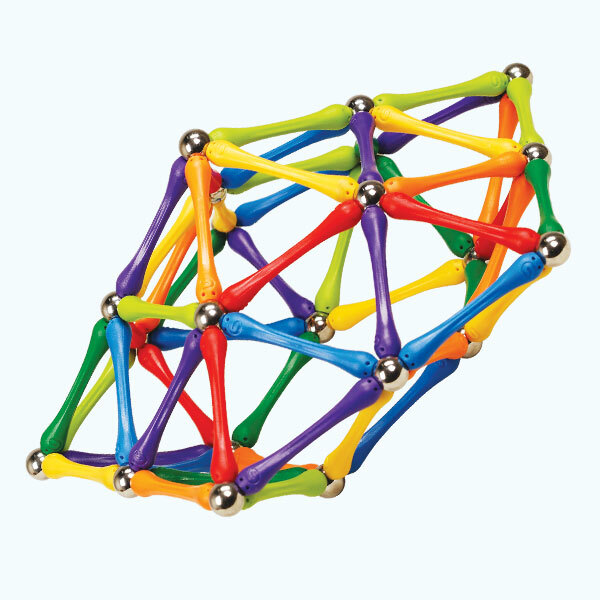 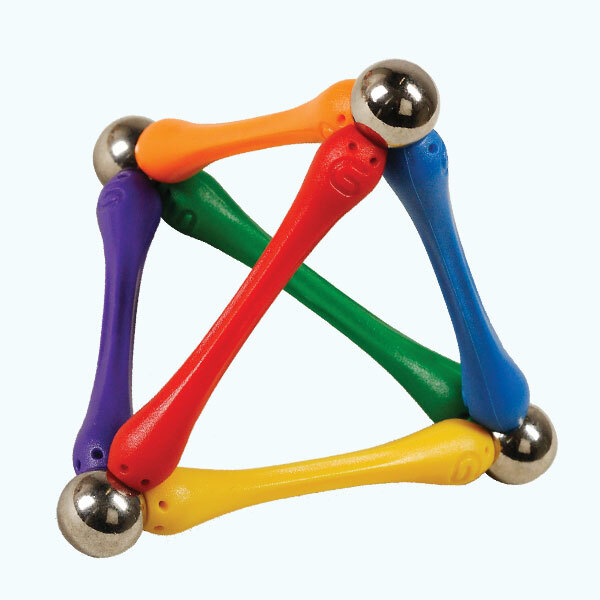 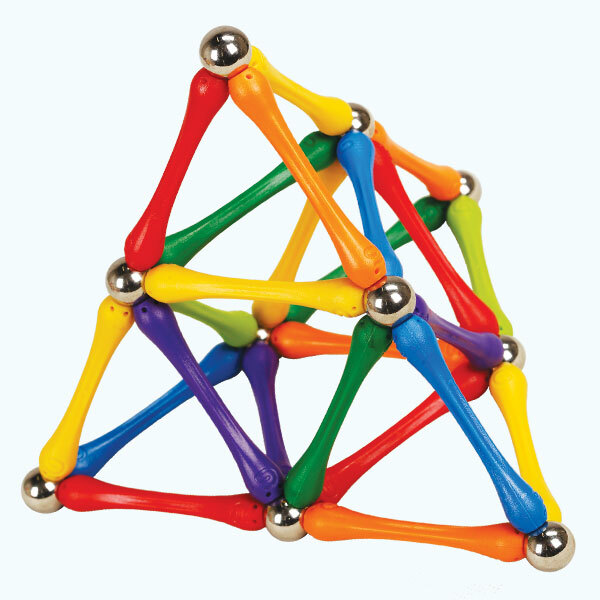 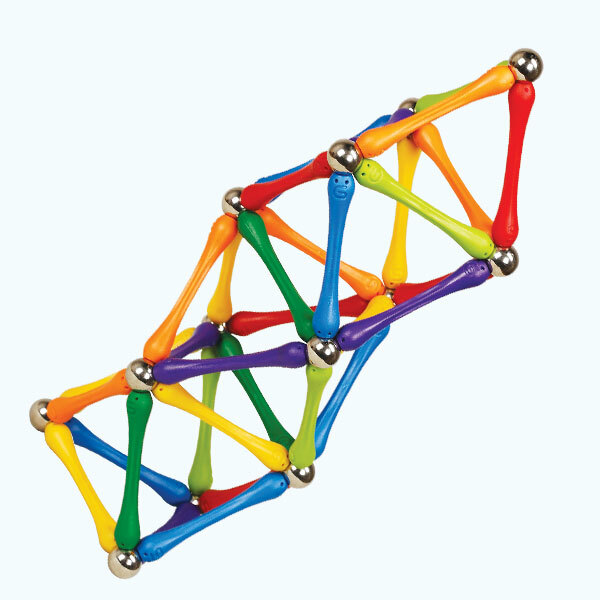 Goobi 110 piece Building Toy, is the intermediate package of Goobi Magnetic Construction Set line. 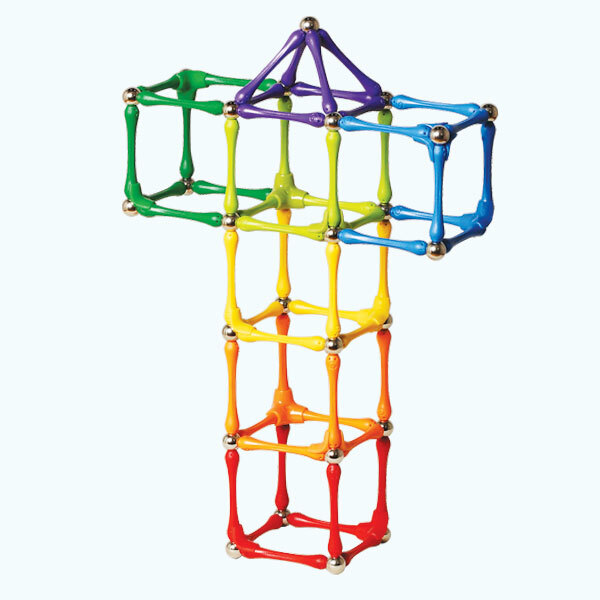 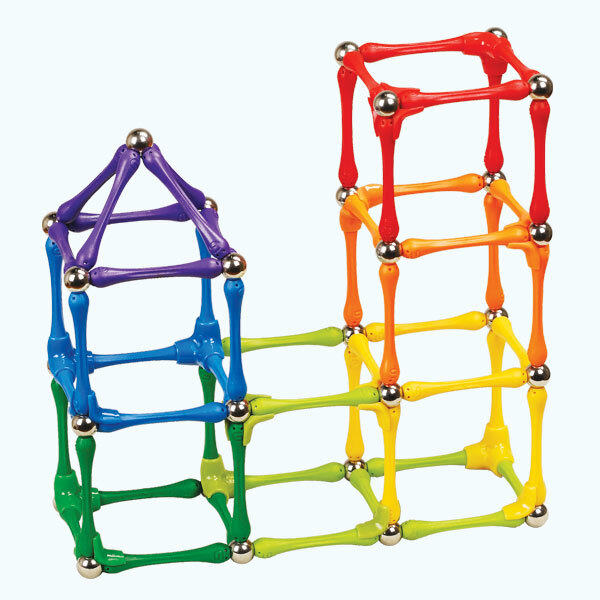 The 110 piece Building Set is designed for medium and large scale structures. 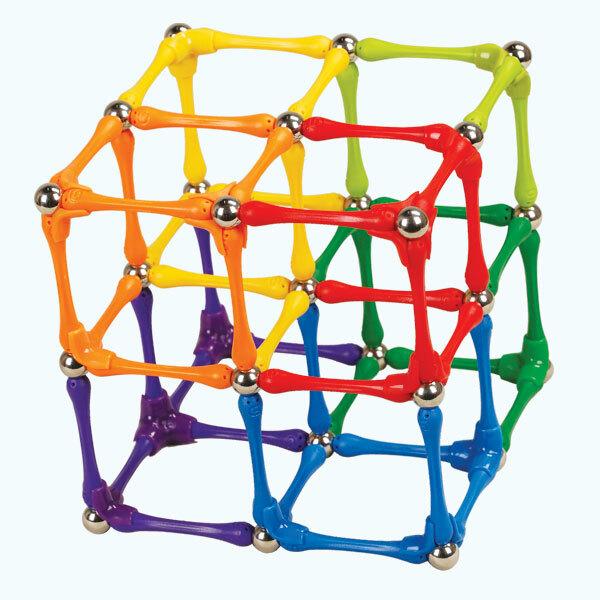 It comes in a transparent storage case and contains: 56 bars, 33 iron balls and 21 tripods. 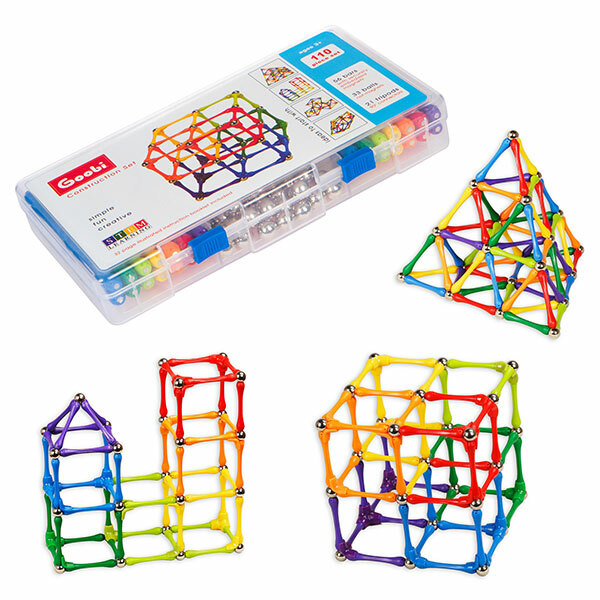 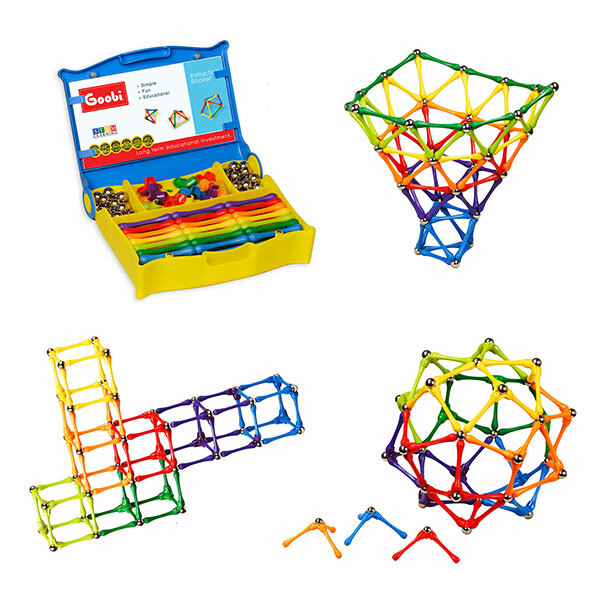 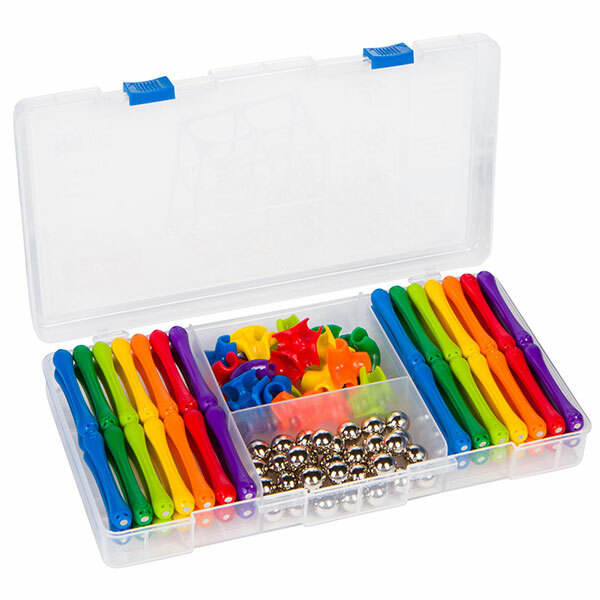 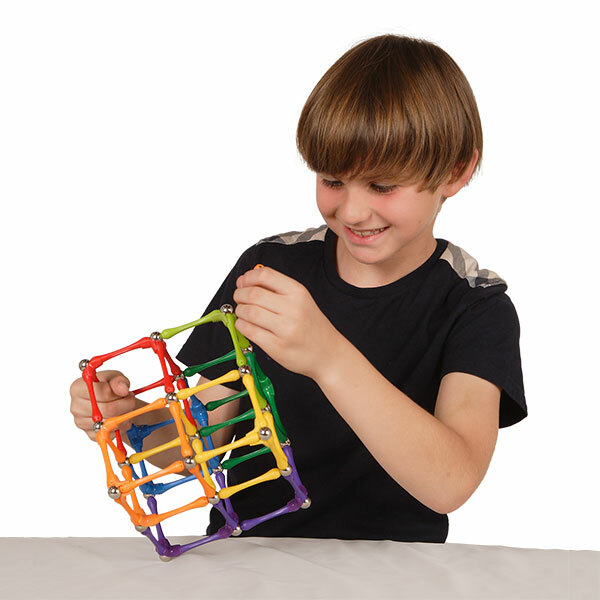 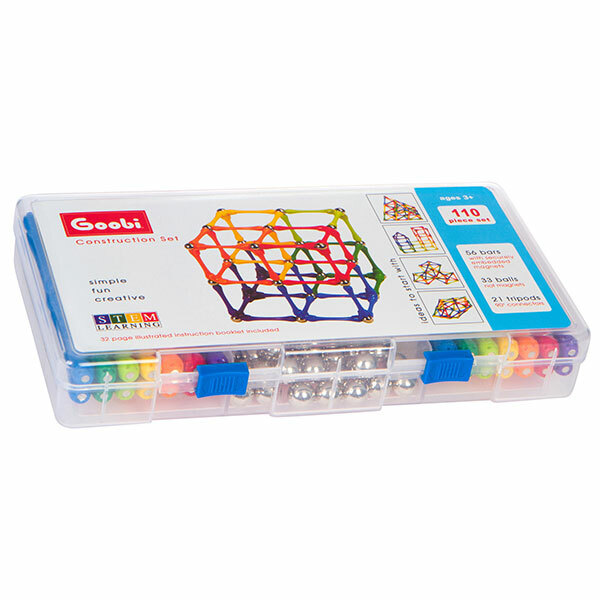 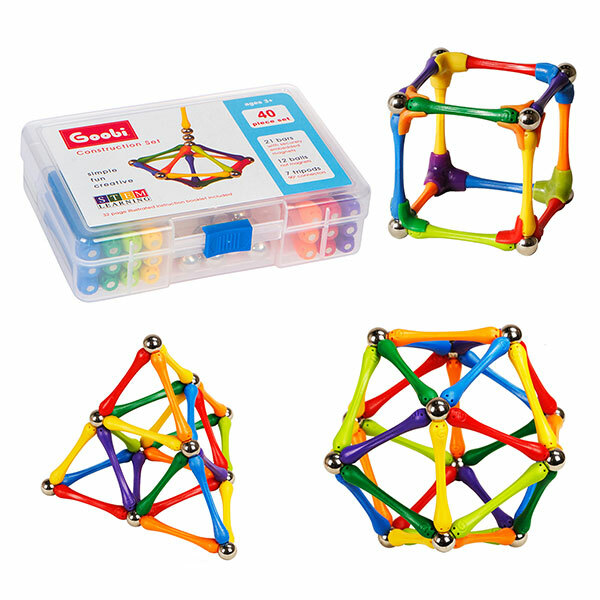 Goobi 110 piece Building Kit, as well as all other Goobi magnetic construction kits, comes with a 32 page colorful Instruction Booklet.